Thinking about a career in German translation? Want to learn German language or German translation at university, or to study the science of translation itself? If you’ve spent any time on my website you’ll realize that translation is a great profession, one that anyone with the necessary language skills and determination should consider. This section of the German translation course directory lists universities and institutions in the USA (Alabama to Hawaii) offering undergraduate and graduate degrees in German, German studies, German translation or translation studies. 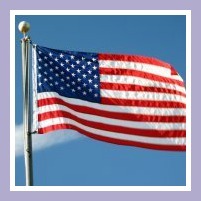 Candidates need a reading knowledge of 2 foreign languages. 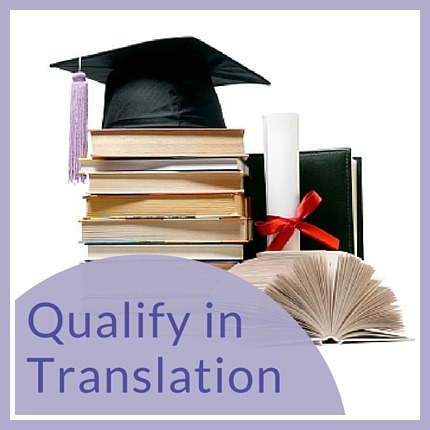 The MFA offers training in the practice and theory of literary translation, especially of translation into English. APCWT: This is an excellent course for those wishing to specialize in literary translation and many other fields involving creativity, such as computer and video games. UCIrvine also has an International Center for Writing and Translation at Irvine and the Center is touted as one of the 5 academic institutions in the US offering courses in Translation Studies – but for the life of me, I can’t find their website or whether the program is still offered. Hope you have more luck. The Department of World Languages & Cultures at Georgia State introduced graduate-level certificate programs in translation and interpretation in 1979. Translation program for French, German and Spanish. Perimeter College at Georgia State also offers undergraduate German as part of its World Language program. That completes section 1: Alabama to Hawaii of our directory of universities where you can learn German language and translation skills in the USA. Have you studied at one of these institutions? Tell us what you thought of the course. Helpful entries will be rewarded with a link to your website! 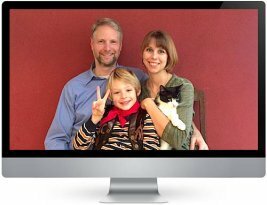 Click here to join the Heinrich family: learn German & explore German culture with this great video series. Don’t see your institution listed here? Then just let me know and I’ll be delighted to add it. Tomorrow's generation of German translators will love you for it!